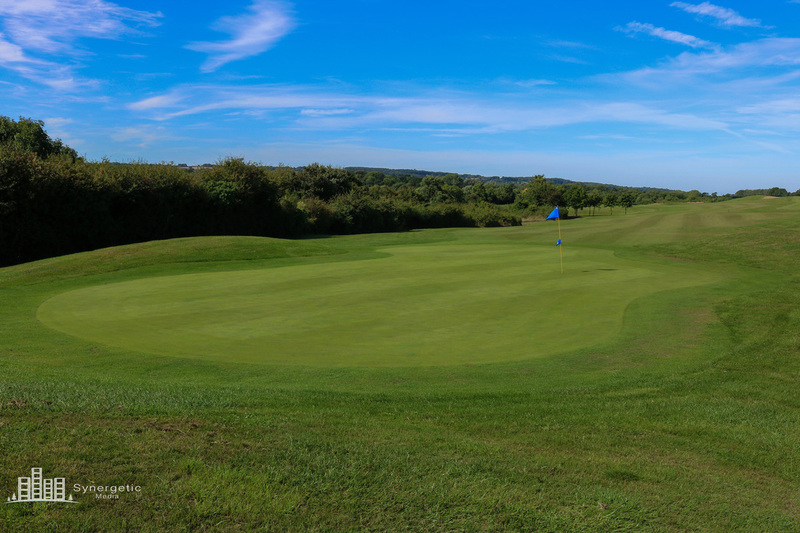 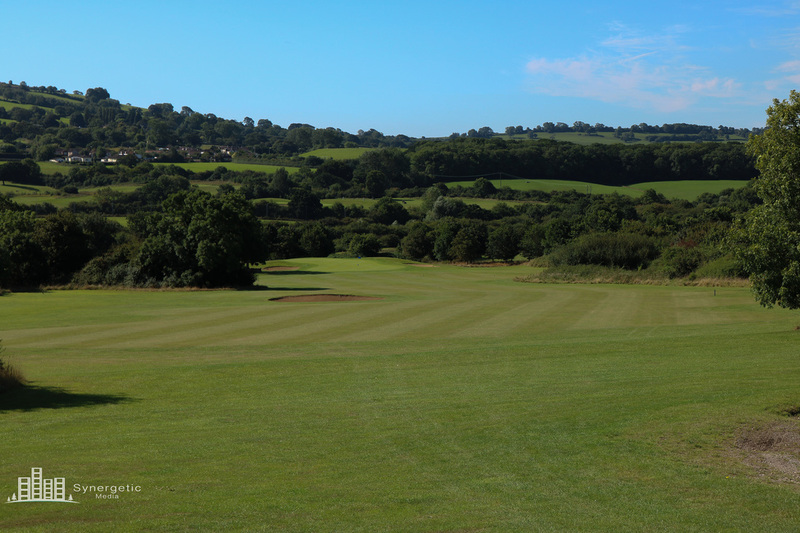 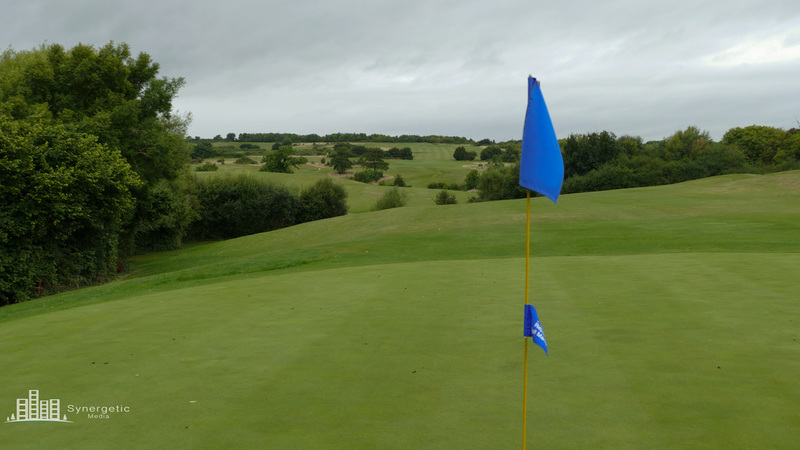 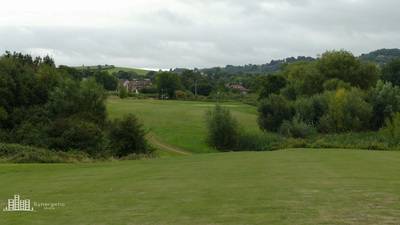 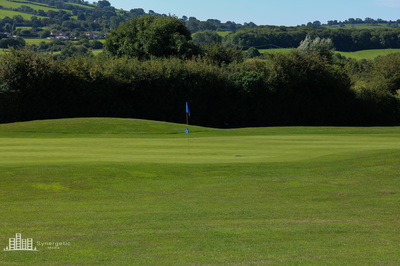 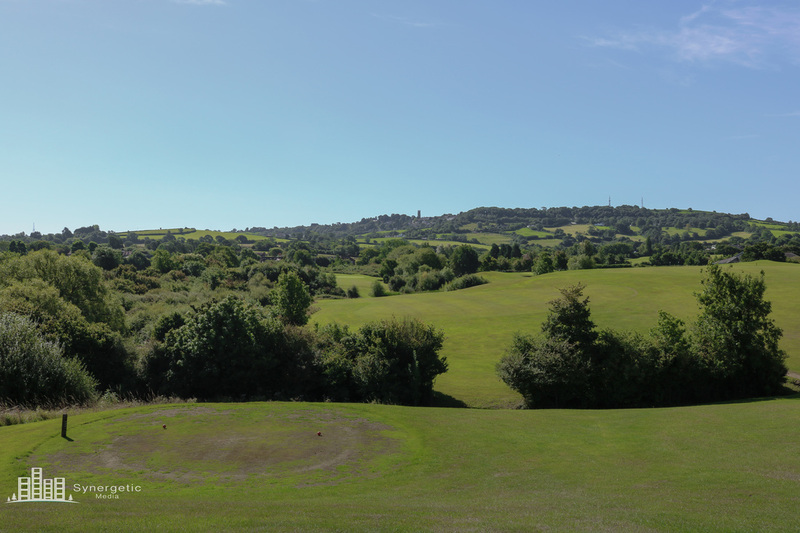 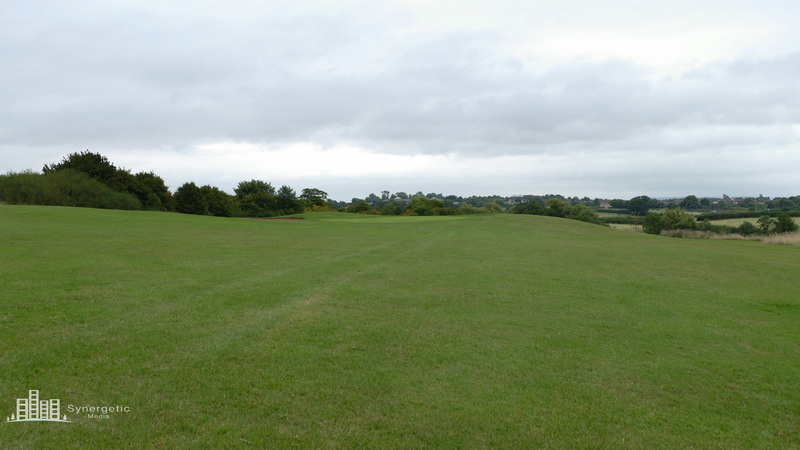 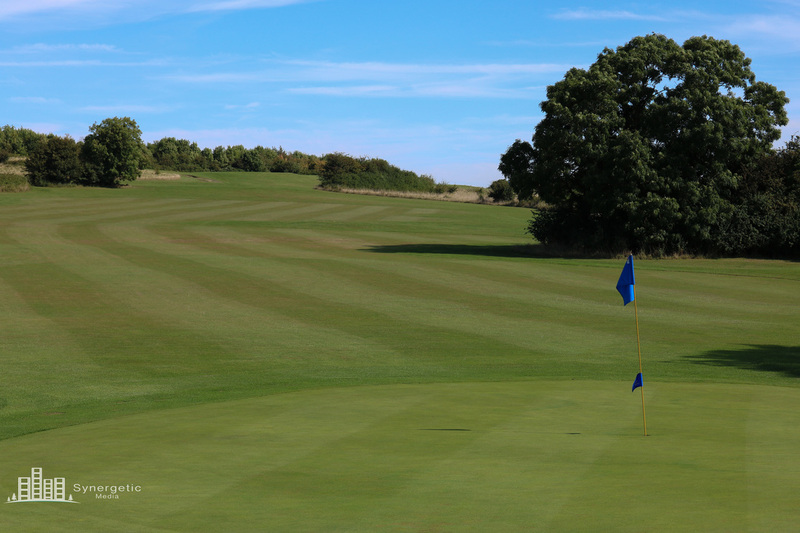 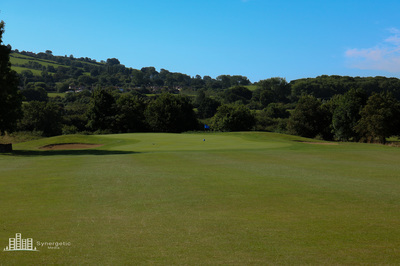 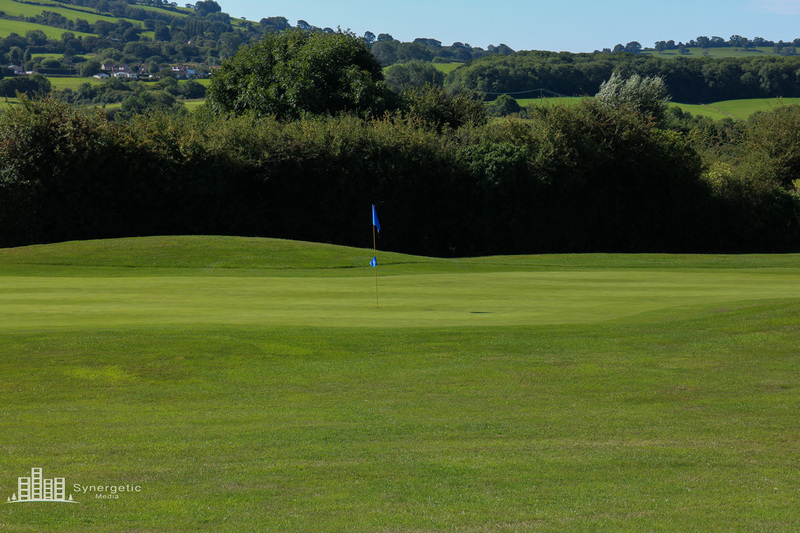 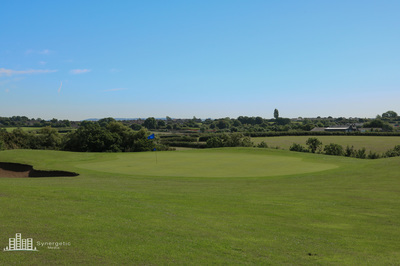 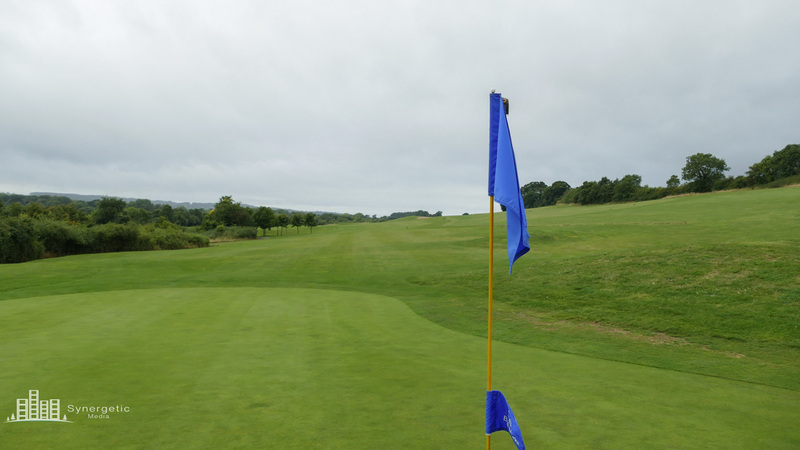 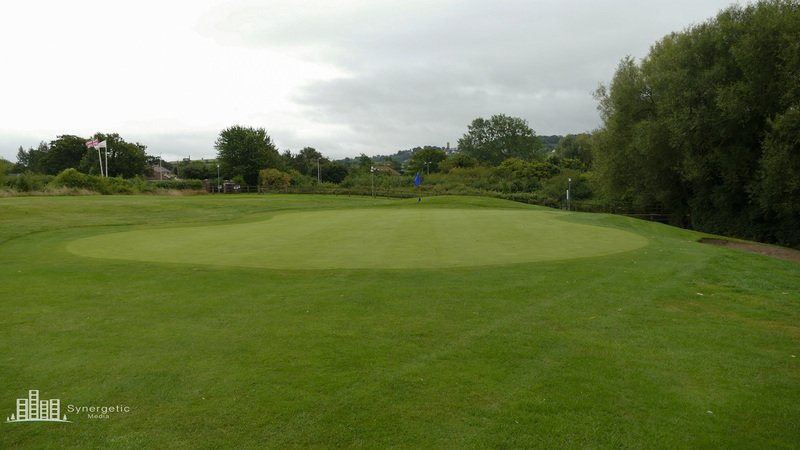 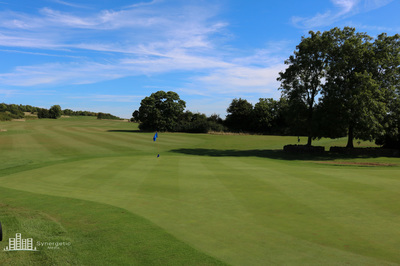 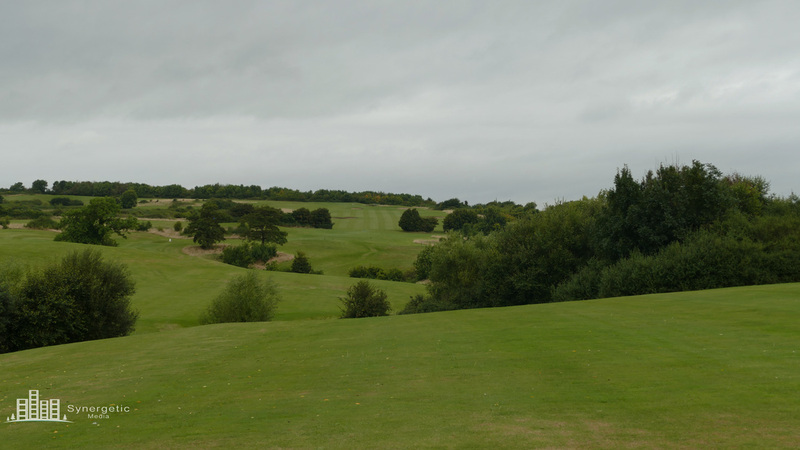 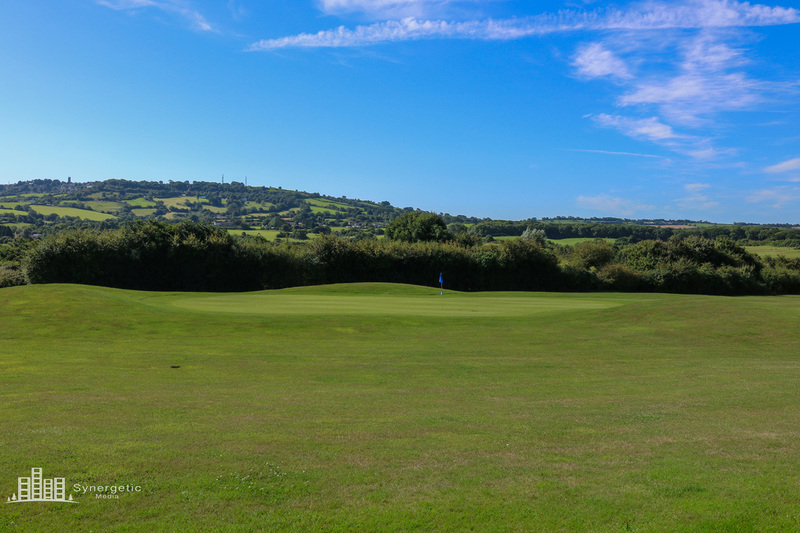 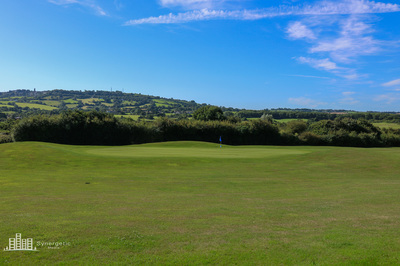 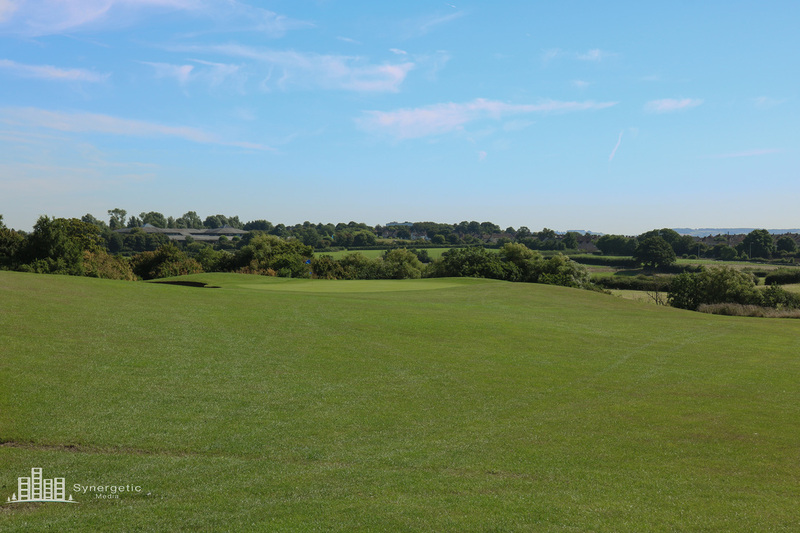 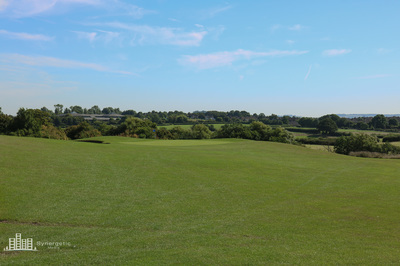 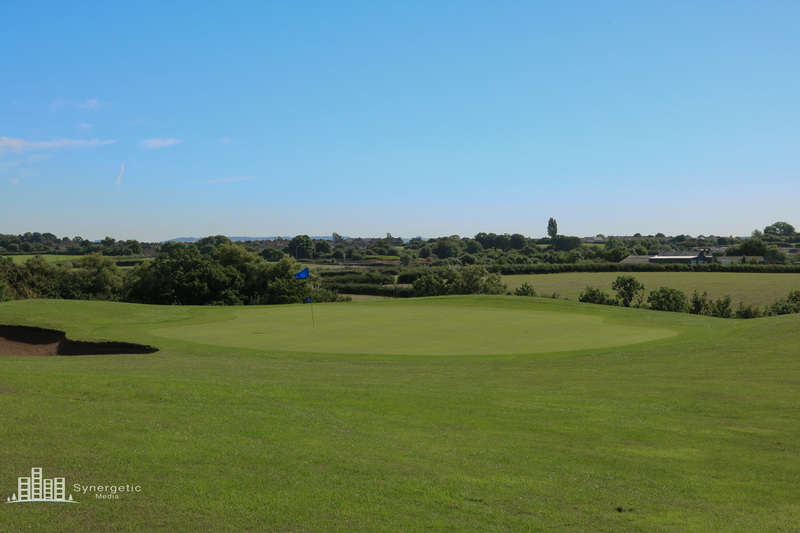 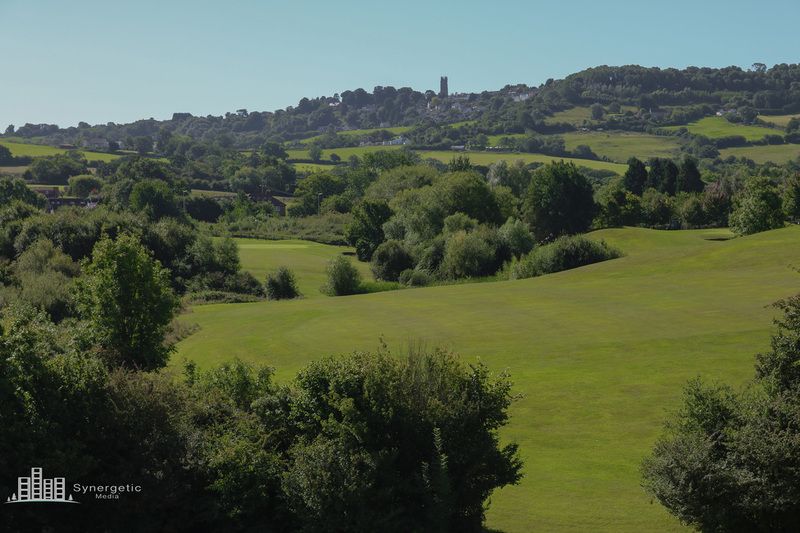 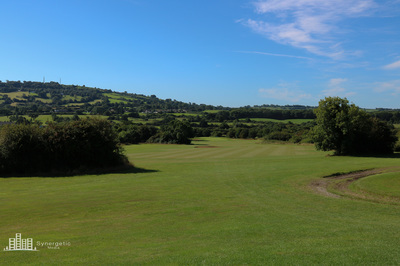 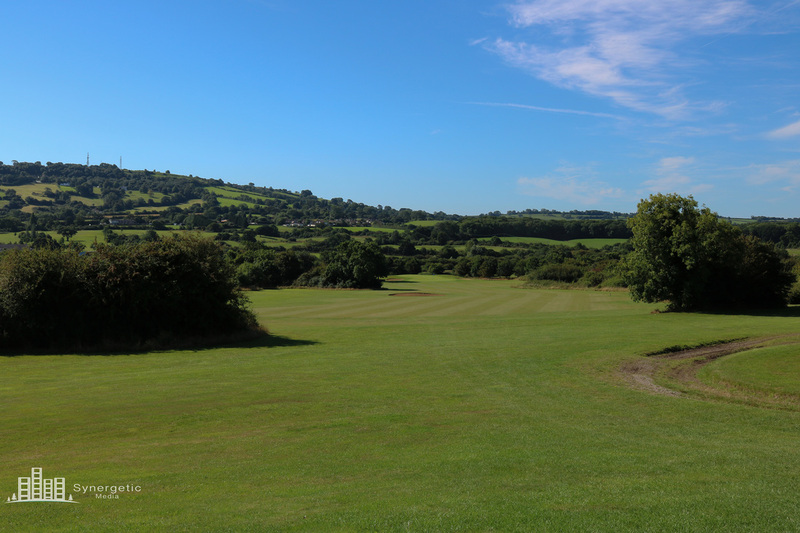 ​The Severn is the longest nine and asks for some good long tee shots to give you a good chance of making par. 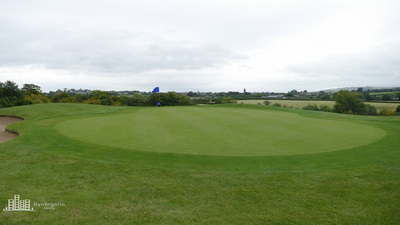 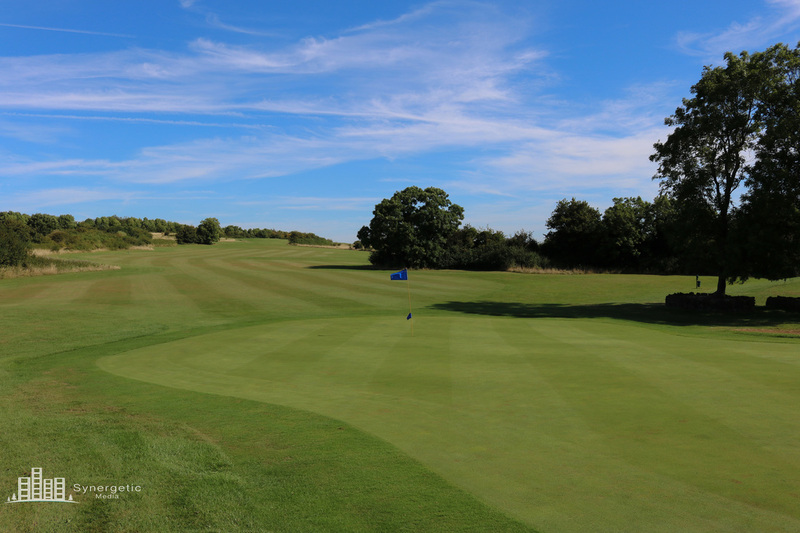 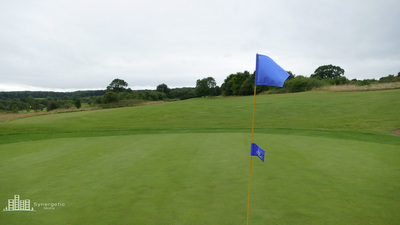 The greens are larger and undulating less to make it slightly easier but still a great test of golf. 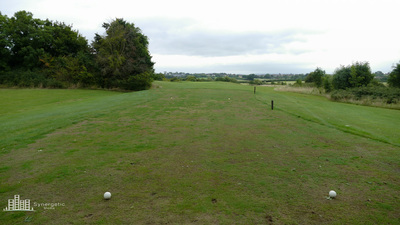 Keep the ball left off the tee to find the long fairway. 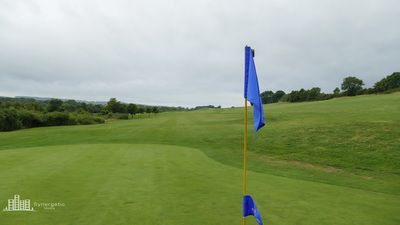 Aiming too far right or left may put your ball too close to the streams for comfort. If you can find the green in regulation then a birdie on the small green is an opportunity you have to take. 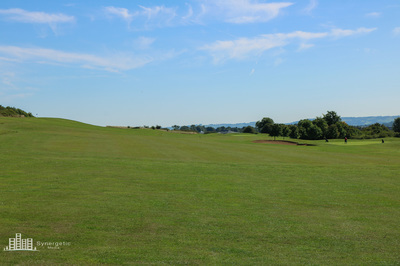 Drive just right of the first fairway bunker to give yourself the best view of the green. 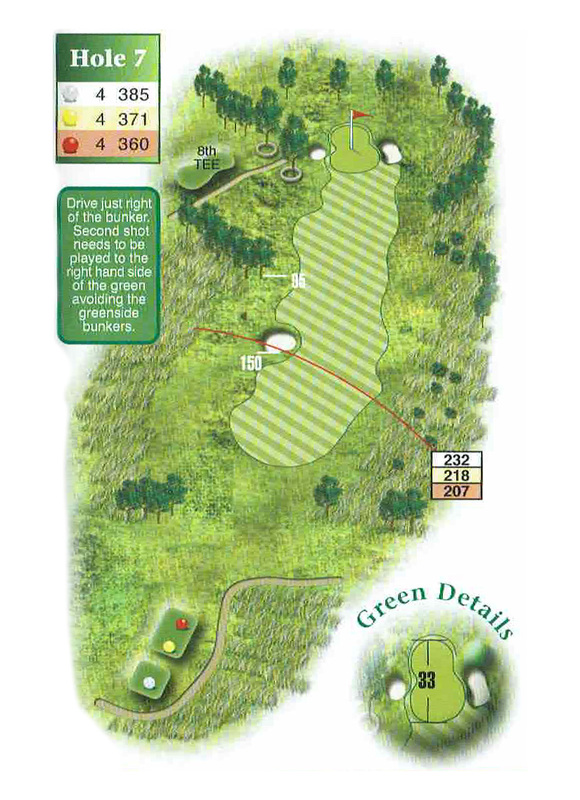 Your second shot should be aimed towards the right of the green whilst avoiding the green side bunkers. 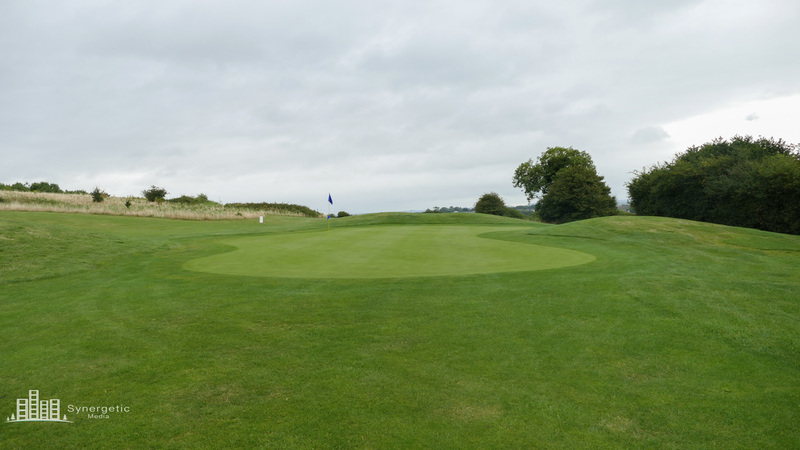 The large green leaves a lot of room for error and players will be punished for missing the green by seeing their ball lodged deep in the rough which will not to be easy to get out of. 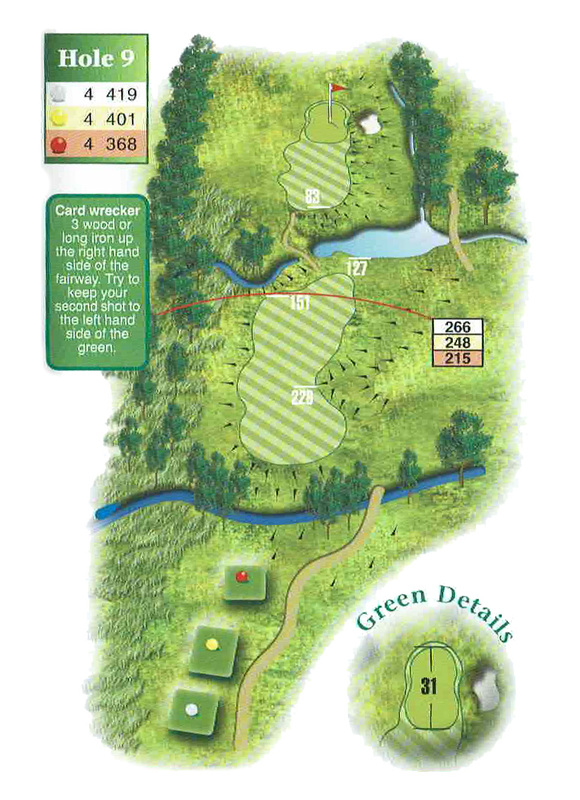 This final hole is commonly known as the card-wrecker. 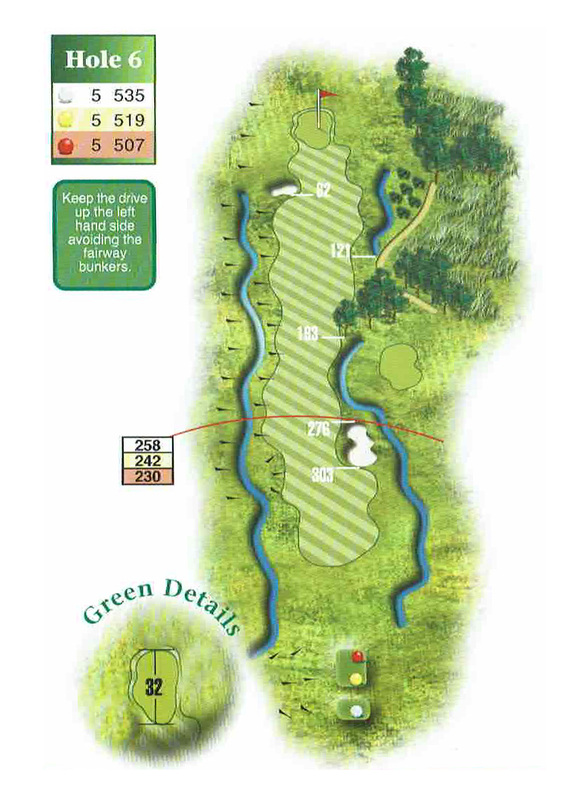 A long-iron up the right of the fairway will put your ball in the best position to clear the stream running in front of the green. 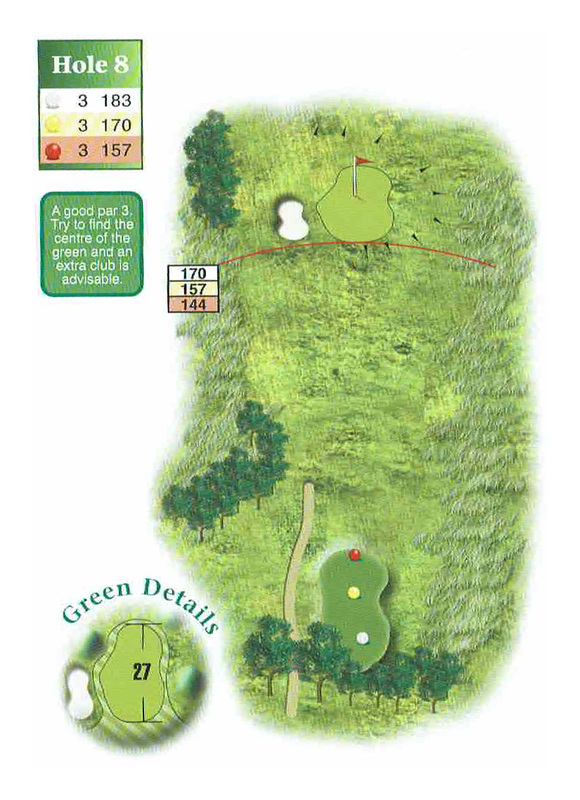 Keep your second shot left to avoid the greenside bunker and a birdie is not off the cards.